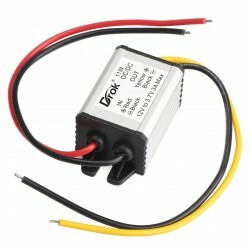 It is a 15W Buck Voltage Regulator/Car Converter/Power Supply Module, Input voltage : DC 9~60V, O.. 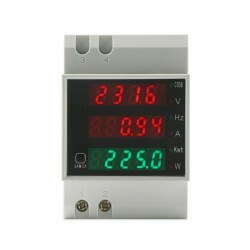 It is a Digital Tester/Multifunction Digital Meter, Measure Voltage Range: AC 80.0~300.0V; Measur.. 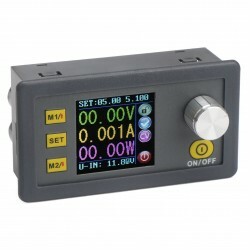 It's a DC Power Converter Module,Input voltage: DC 6.7-22V,Output voltage: 3.7V ,Output current: .. 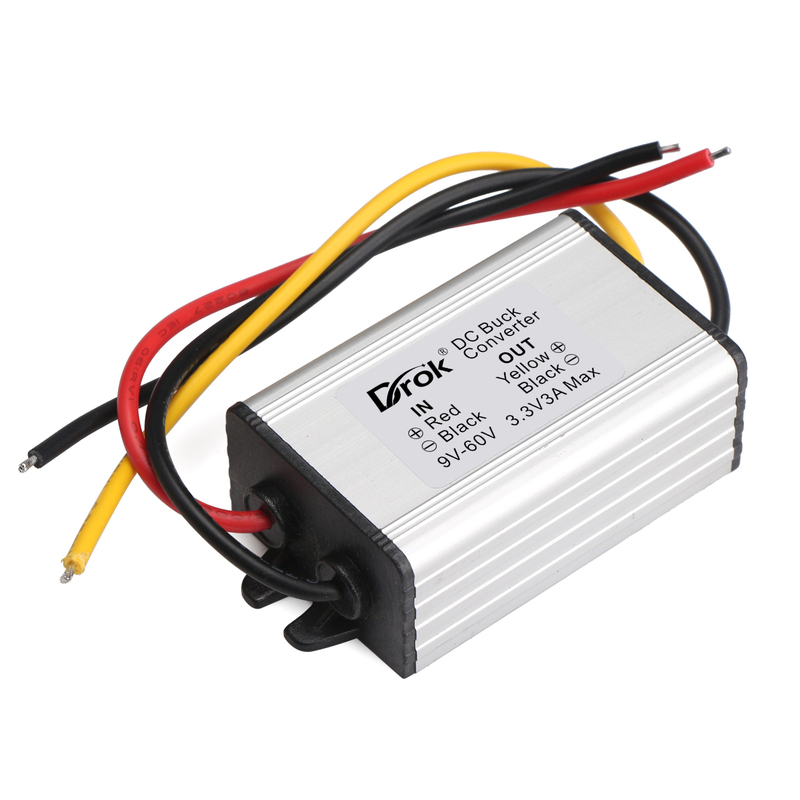 It is a 10W Power Supply Module/Car Converter/Power Adapter, Input voltage : DC 9~60V, Output voltage :DC 3.3V, Output current : 3A MAX, Application:car alarm, radio, walkie talkie, motor, audio, navigation, monitoring, vehicle mounted LED display screen, air conditioning, electric fan, solar energy, photovoltaic energy, DVD, LED lights, motors, pumps, and industrial electrical equipment, etc. Application: Power adapter/electronic equipment /LED lights /Fan and other Devices etc.